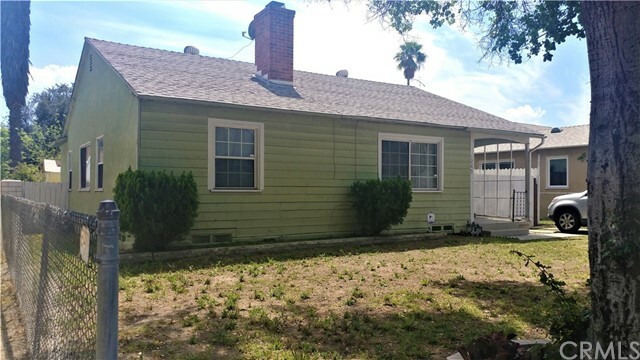 This beautiful home located in San Bernardino is perfect for a First Time homebuyer or someone looking to downsize. 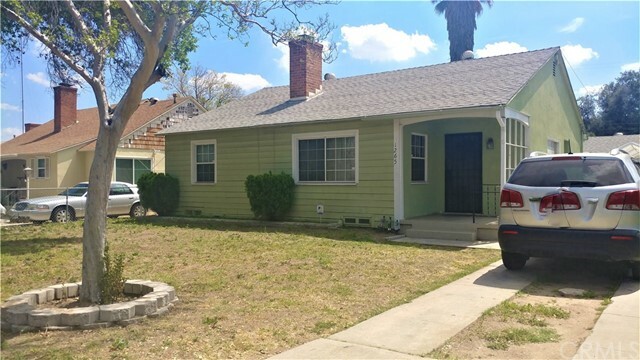 This 3 Bedroom 1 bath home has easy access to Freeways, schools, and shopping centers. 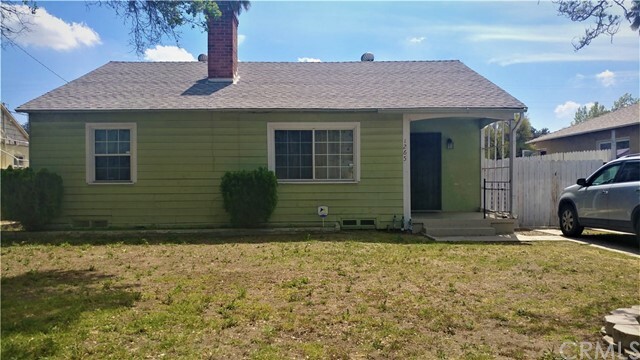 This home features Laminate flooring, newly carpeted rooms, upgraded kitchen, upgraded bathrooms, new paint, and new plumbing. The back of the house is the perfect entertainment and garden. 2 bathrooms in the master room, not permitted. No showings until 4/26/19. Make an offer today prior to inspection. Sold As-Is.